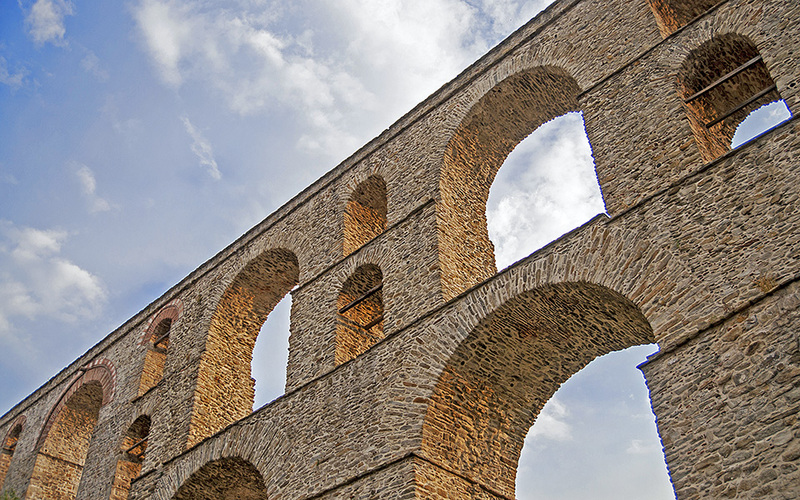 Kavala’s Old City in the Panaghia district is built amphitheatrically on a peninsula. 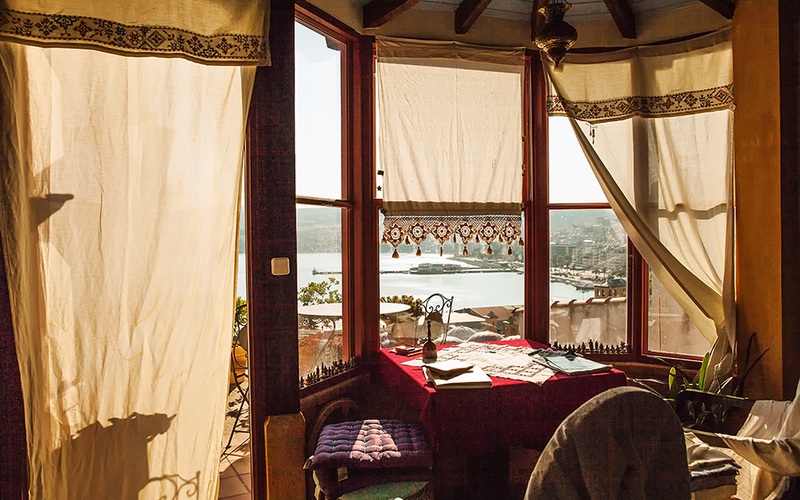 Surrounded by the sea, it is replete with uphill cobbled streets while its multi-colored mansions, featuring traditional sachnisi bay windows, charming narrow alleys and flower-filled yards right below the city castle are worth the uphill climb. The Panaghia district once made up the entire town until its Christian residents requested permission to build beyond the walls during Ottoman times. The old city’s many visitors see its monuments on foot, as, these days, cars barely make it through its narrow alleys. Attractions include the Imaret, a marvelous structure built in 1817 by Mehmet Ali – an Ottoman army commander and self-declared Khedive of Egypt and Sudan – as a gift to his birthplace; the Panaghia church and the castle, offering the best views of Kavala; the port and city center– both to the right –, the shipyard to the left, and the Keramoti area in the background. 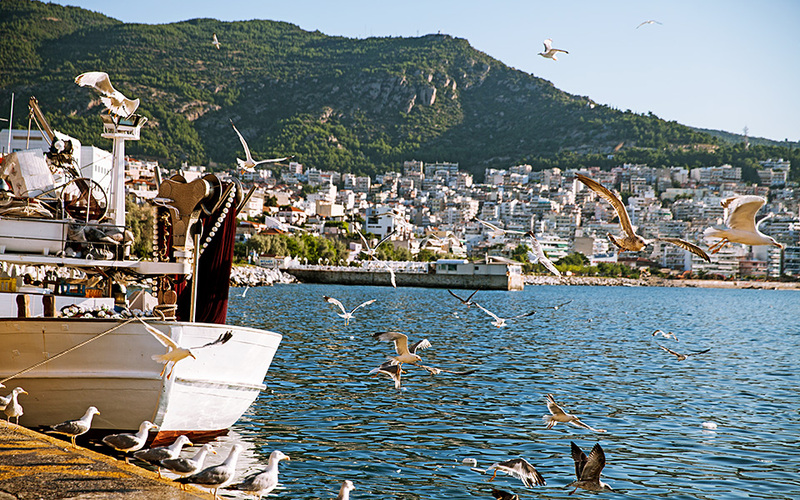 The area of the Kavala shore line, covering the port, old city, sailing club and the wharf, where a fishing warehouse facility operates, is ideal for a stroll, offering a splendid view of both the city and sea. 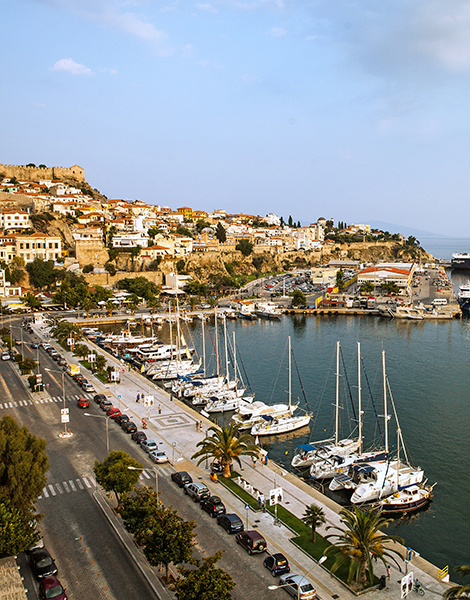 Beginning from the port, a walk along this stretch offers a view of the city’s life, especially at night, when people are drawn to the cafes, fish tavernas and various stands on the street, offering food products and other items. The approach to the sailing club is decidedly less crowded and the shops are few and far between, allowing people to soak up a more serene atmosphere from street benches. In the morning hours, head towards the wharf to see the seagulls follow the fishing boats on their way back to unload the day’s catch. 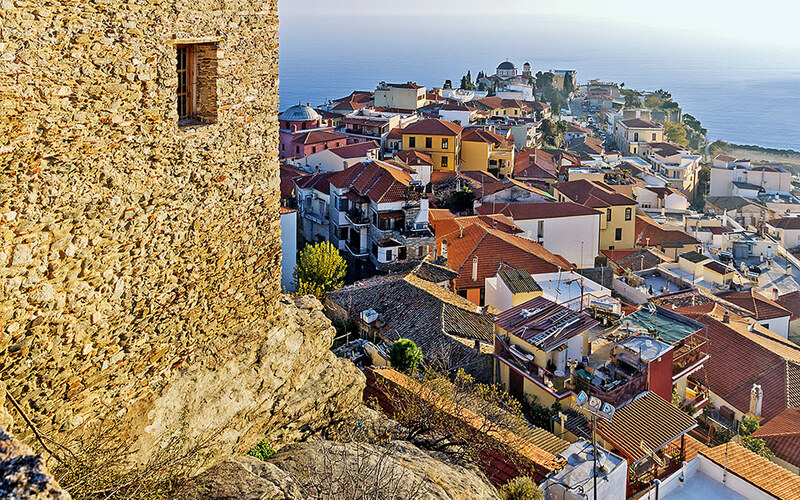 Kavala is filled with shops, from Eleftheria Square, the city’s main square, to the town hall, and from the beach all the way to Omonia Street, the heart of the shopping district. 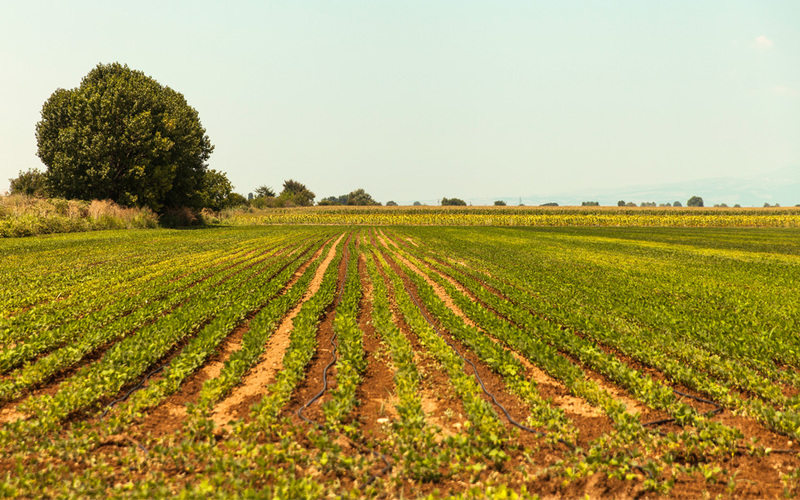 The market’s size is substantial enough to draw shoppers from areas beyond Kavala, including neighboring Balkan countries and Turkey. For many decades, Kavala was known as a major tobacco producer. Local production was shipped out from the city port to markets around the world. The numerous large-sized rectangular buildings which once housed the tobacco-trading enterprises scattered throughout the center, are a clear indication of the city’s main source of income in the past. The region’s climate, suitable for tobacco cultivation, prompted an incremental rise in production levels from the beginning of the previous century, and a steady increase in the number of tobacco warehouses. Tobacco-related business activity in Kavala escalated further following the city’s liberation from Ottoman rule in 1913, and grew even more as a result of an influx of Anatolian ethnic Greek refugees in 1922, after a failed Greek military campaign in Asia Minor, known as the Asia Minor Catastrophe. Thousands of people – Christians, Muslims and Jews – worked long hours in the city’s tobacco warehouses. 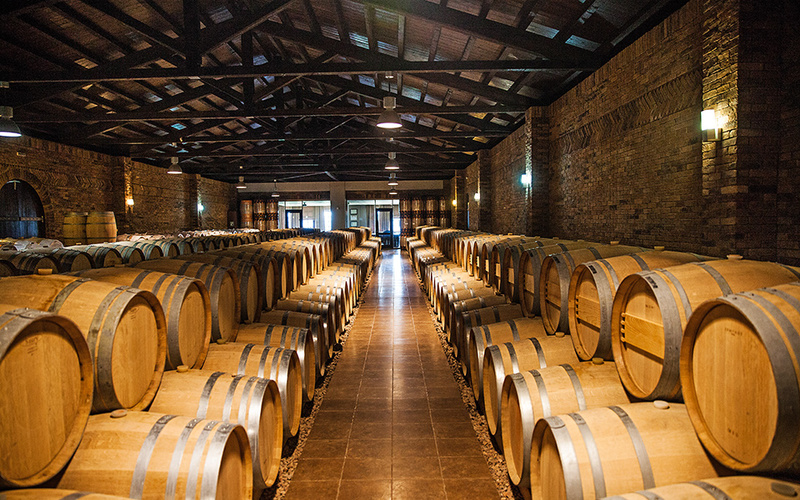 Tobacco production, processing and trade played a fundamental role in Kavala’s society. Tobacco traders owned the city’s mansions along the seaside strip and lived opulent lifestyles. They attended balls, for which the women dressed extravagantly and smoked American cigarettes, while the tobacco traders lit their cigars with banknotes, as some of the city’s older folk recall. These days, the old buildings are all that remain from a bygone era. One of these has been transformed into a shopping mall, another into an entertainment center, while many were demolished and replaced by apartment blocks. For a look back to the city’s past, visit the Tobacco Museum (4 K. Paleologou, Tel. (+30) 2510.223.344, Mon-Sat, 09:00-14:00), featuring old tools and equipment, a library and details on a pioneering tobacco worker union. Pop over to Nea Karvali. 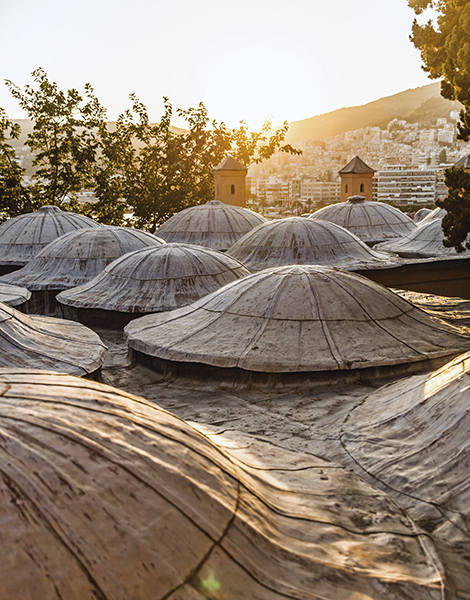 This city was founded by ethnic Greek refugees from Cappadocia, central Anatolia, who brought with them their culture, including wonderful recipes. Try the almond-based kourabiedes (biscuits covered with icing sugar) at the Iosifidis store (tel. +30 2510.316.242). Visit Akontisma. This village is like an open-air folklore museum striving to preserve the old ways of the Cappadocia region’s refugees. Stone houses, a church, squares, cobbled alleys and traditional Cappadocian recipes at a restaurant operating within an octagonal tower may all be savored here. 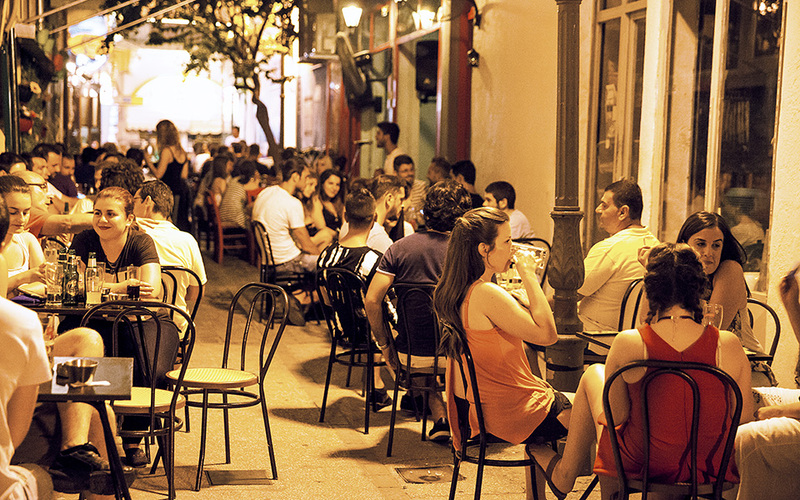 Enjoy a Greek coffee under the plane tree at the Nikisiani village square. The village is filled with chestnut, beech and cedar trees, while it is renowned for its top-quality water. Discover the Mount Pangeon villages of Moustheni, Mesoropi, Domatia and Avli, tree-filled spots with running waters, traditional products and good tavernas. 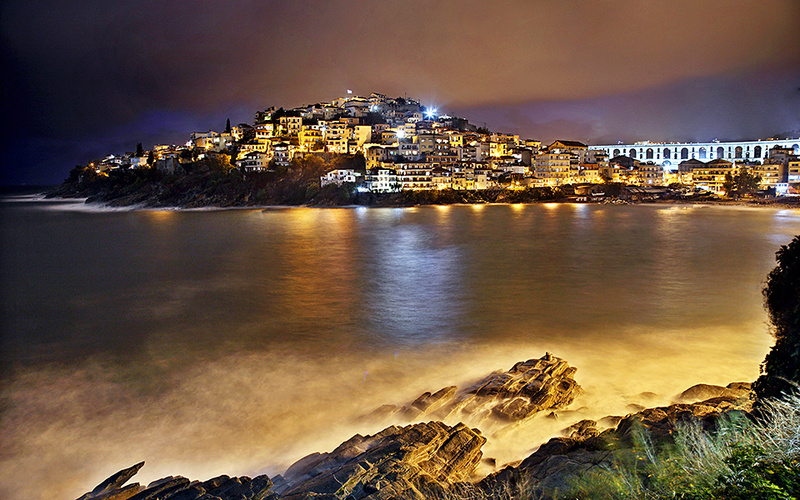 Kavala is a located 650k from Athens and 153k from Thessaloniki. The drive from Greece’s second city to Kavala takes 1 hour and 40 minutes via the Egnatia Odos highway.